Meet Global Buyers, Link Local Suppliers! 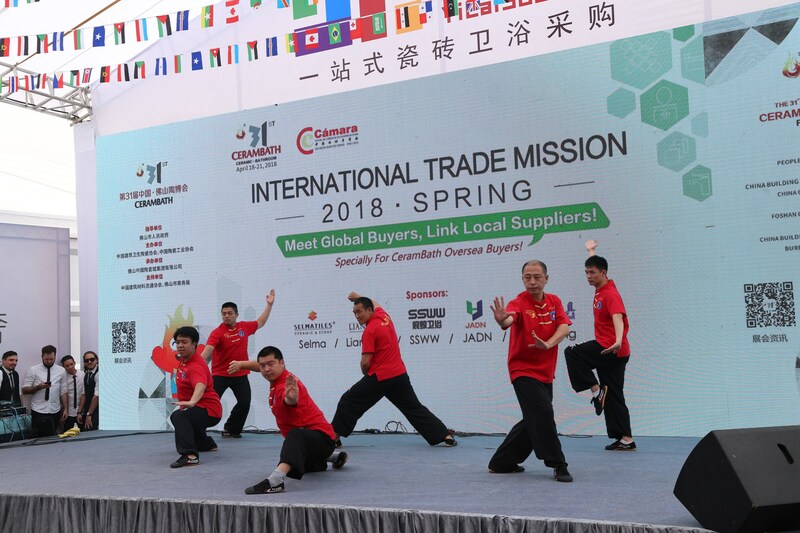 On April 19th, more than 100 global buyers and local suppliers gathered together at East Plaza in China Ceramics City Venue to attend International Trade Mission 2018·Spring . To help oversea buyers better understand the platform function of CeramBath and find suitable suppliers with most favorable prices and guaranteed qualities, this event consists of two major parts: Networking Party and Sourcing Matching Meeting. Apart from tasty and meticulously prepared buffet, the Kung Fu performance with Chinese characteristics first raised the curtain of the event. The catchy melodies and engaging voice and expressions from “Memory Car ” Band and the Export Products Cat Walk Show from elegant ladies in Cheongsam further set off a wave among the participants. During the party, industrial professional Mr. Ken Huo made a speech with the title “China Ceramics Geography: 2017 China Ceramics Industrial Data”, sharing the first-hand data of Chinese market and product trends to the oversea buyers presented. Many buyers appreciated this informative part after the event, expressing that this greatly helped them to realize Chinese market and understand the trends without spending too much time and labor. With lowest price & best quality and precise sourcing matching guaranteed, over 200 oversea buyers showed great interest in this event. 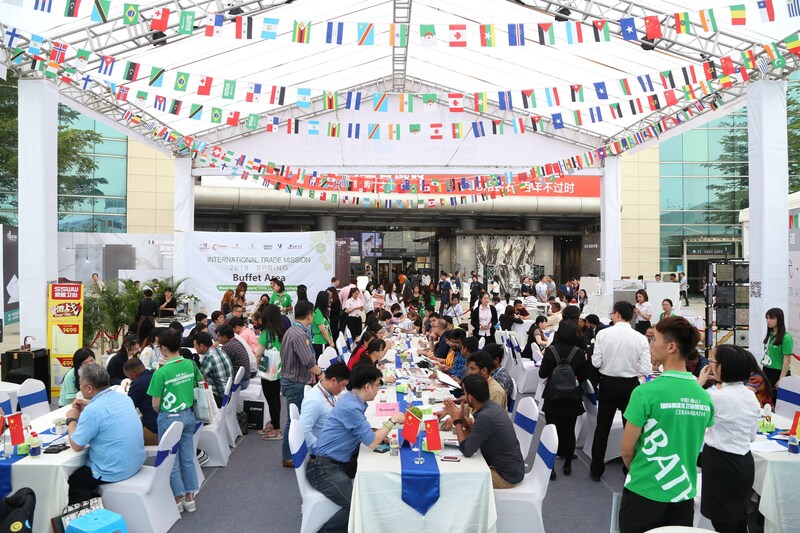 By careful selection, this event successfully gathered more than 100 buyers with specific demands on ceramic and bathroom products and over 40 high-quality suppliers. Buyers from Spain, France, Germany, Saudi Arabia, Canada and other 15 countries made a pleasant and effective discussion with the suppliers arranged by the organizer, Foshan China Ceramics City Group. From the feedback, all of the oversea buyers thought this kind of event is a necessity to help them find suitable suppliers in a short time. Almost all of them were satisfied with the suppliers that they had met, and 75% among them found suitable suppliers during the event and 40% of the buyers will make orders after detailed discussions. Rahim, an importer from Trinidad, said that he expanded his business to ceramic and bathroom products from this year and he found many suppliers in this event and will narrow it down in a few weeks. 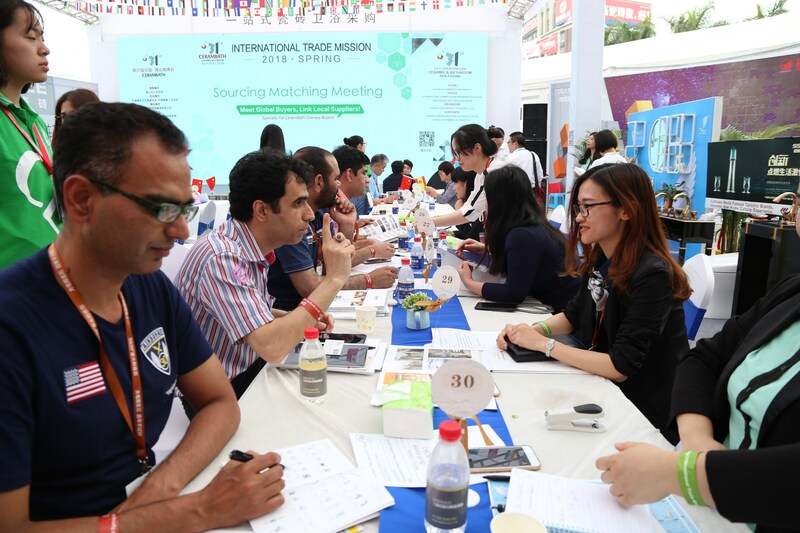 International Trade Mission has been successfully held for more than 10 sessions. 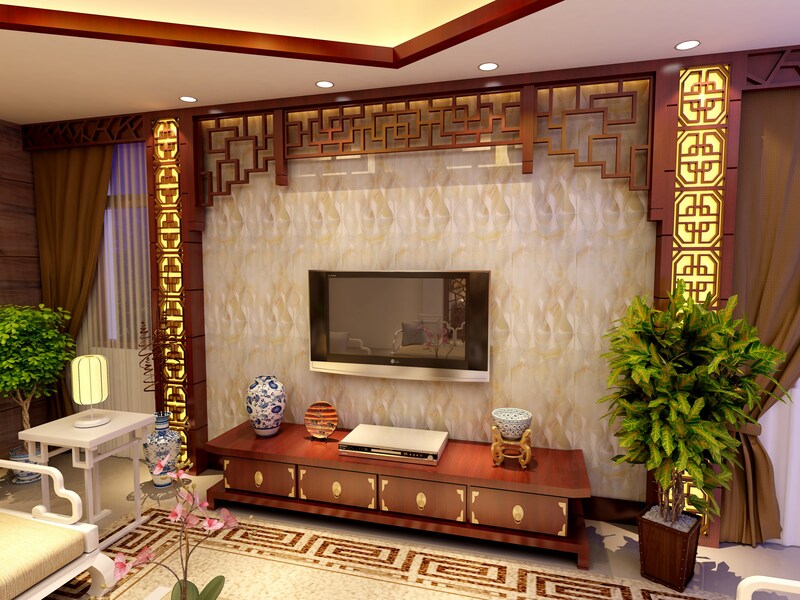 As organizer, Foshan China Ceramics City Group is devoted to introduce high-quality and excellent manufacturers for buyers from all over the world, helping them find suitable suppliers and make deals. International Trade Mission 2018·Autumn will be held on October 19th, 2018, why not come to meet global buyers and link local suppliers in two hours? On the afternoon of April 18, the 31st China International Ceramics & Bathroom Fair (short for “CeramBath, Foshan”) was solemnly held in Foshan International Conference & Exhibition Center! As celebration, China Ceramics City and China Ceramics Industrial Headquarters will also broadcast live online the grand event! Association, China Building Materials Circulation Association, Ministry of Commerce of the People’s Republic of China Department of Circulation Industry Development, China National Interior Decoration Association, China Hospitality Association and China Integrated Industry Alliance; representatives from nearly 20 ceramic and bathroom production areas, China Council for the Promotion of International Trade Foshan Committee. Foshan Chamber of Commerce of Importers & Exporters, Foshan Investment Promotion Center and European American Chamber of Commerce & Industry; representatives from chamber of commerce of the international business associations in Cuba, Singapore, Indonesia and Malaysia as well as the press. A biggest fall in ceramic export in a decade suggests a huge task for CeramBath, Foshan. 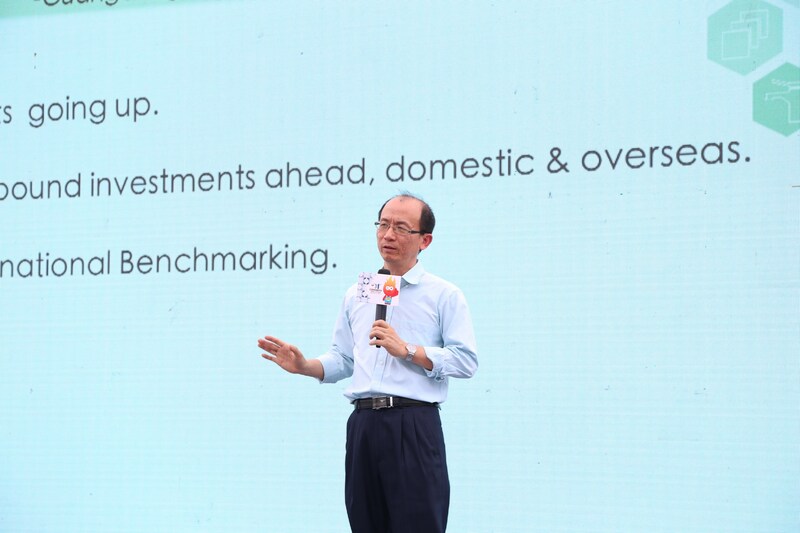 Fu Weijie, Executive Vice President of China Ceramic Industrial Association, has cited comprehensive figures to analyze the development of ceramics in recent years. She observed that 2017 witnessed the biggest decline in ceramic export in 10 years, with ceramic production falling to 10.146 billion square meters (1.16% decline) compared with the same period in 2016, and 821 million export volume and US$ 4.426 billion export value decreased by 23.6% and 20% respectively. The foreign and domestic market experienced weak consumption with severe overcapacity. Meanwhile, she also said that in 2018 and even a long time in the future, addressing overcapacity, reducing stock, deleverage, lowering costs, and bolstering weakness will be included in quality improvement actions in an all-round way, with the aim to keep in step with International advanced levels and carry forward the quality revolution of Chinese craftsmanship. The deep integration with Internet innovation results, advancement of technological promotion, efficiency improvement and organizational revolution will become the dominant factors and fusional capital for enterprises development in the future. The new marketing pattern, consumption pattern and channel pattern are strategies that need to be put more emphasis on by enterprises. Pursuit of better lives contradicts with imbalance and insufficiency. 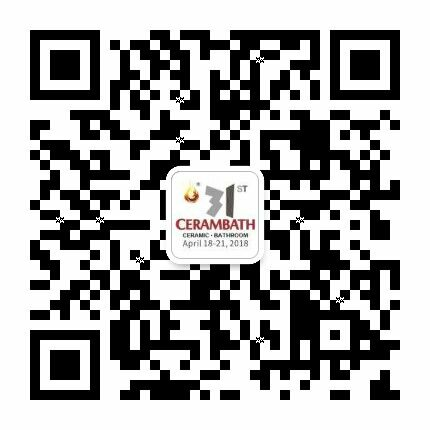 Leaders of Ministry of Commerce of the People’s Republic of China Department of Circulation Industry Development are invited to attend CeramBath, Foshan. Among whom, Zhang Xiang, Deputy Counsel of the ministry praised the contributions CeramBath has made in stimulating production and consumption, boosting innovation and expanding markets. He said that China’s economy is now in the transformation from rapid growth towards high quality and the society is struggling between people’s pursuit of better lives and imbalance and insufficiency. 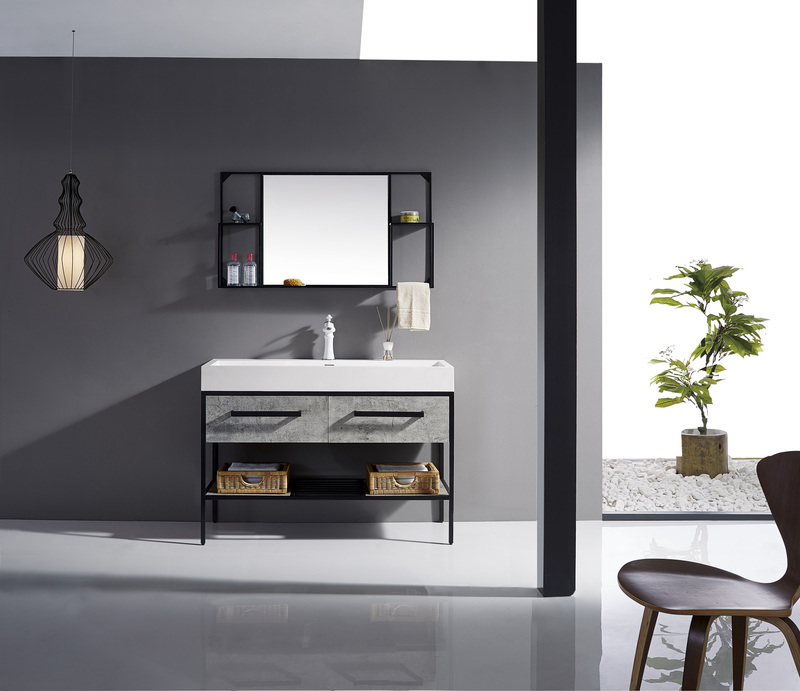 Ceramic and bathroom sectors involve with production, circulation and consumption and the quality and related services influences people’s lives directly. Ceramic and bathroom industry shoulder the task of improving quality and efficiency by adjustment and upgrading. In order to achieve a sound development, the industry should insist on “innovation, coordination, green, open, sharing”, adapt to the new normal of economy and advance the reform of quality, efficiency and driving force on the basic of domestic and foreign demands. Cao Hongbin, Deputy District Head & Standing Member of District Committee of People’s Government of Chancheng District, introduced the guests to the new policy of Foshan combined with local siuation, and affirmed the CeramBath the important role of displaying foshan industry, expanding the influence and driving the development of local industry. He expressed that CeramBath has celebrated its firm industrial foundation and abundant experiences of holding exhibition for years. As an international exhibition, it not only promotes the development of Foshan and China exhibition industry, but also stimulates commercial development of the city. In the last year, Foshan Municipal Government carried out Suggestion of Implementation About Prompting the Innovation Development of Foshan Exhibition Industry. By 2020, the annual exhibition area of Foshan will reach 1 million square meters. In order to enhance the impact of brand exhibition, Foshan will continue to focus on the cultivation of professional brand exhibitions that enjoy high recognition and strong influence among superior industries. The next few years will be the best opportunity for Foshan exhibition industry to flourish. It’s hoped that CeramBath will continue to work towards the goal of world-class exhibition with professional experience, international vision and global layout. Chancheng District Government will provide CeramBath with support and care as usual. 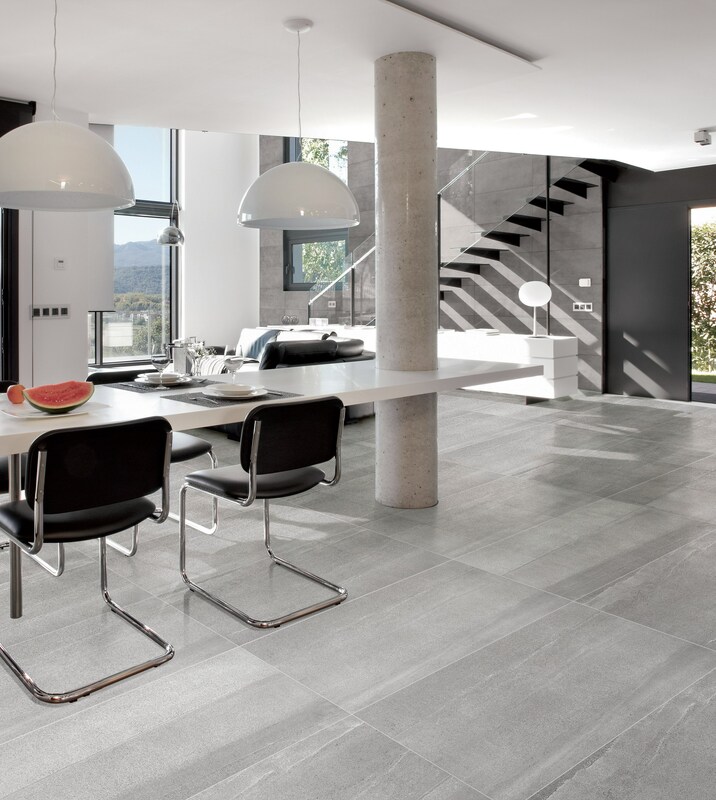 More than 20 international exhibitors like Marazzi(Italy) and Gardenia (Italy), as well as about 730 domestic major exhibitors like Marco Polo, Dongpeng and Nabel have chosen CeramBath as a platform to show their products to the world. 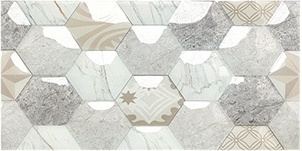 Besides, we have set Mosaic Handmade Tile Zone, Bathroom Accessories Zone, Bathroom Brand Zone, Soft Decoration Zone and TCT Tile Adhesive Zone. 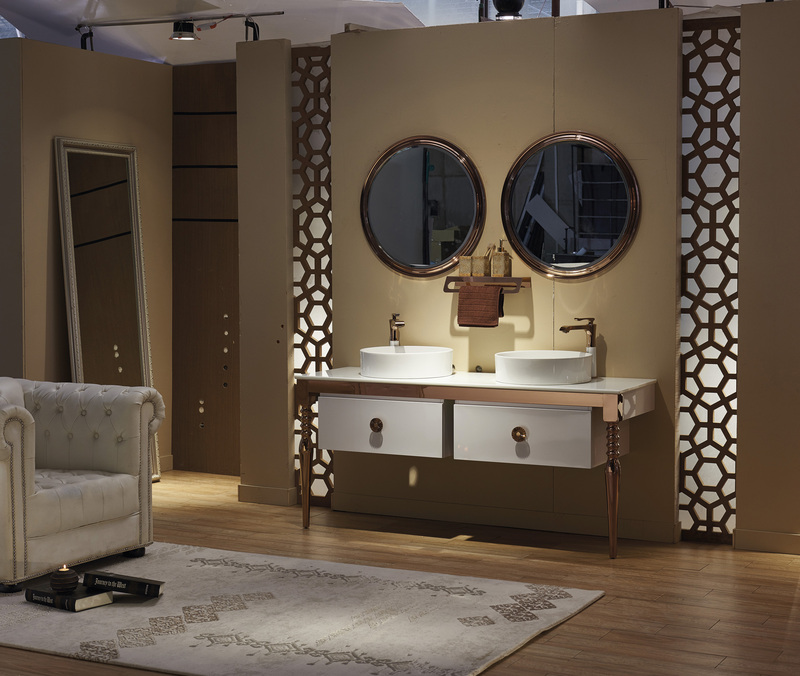 In order to enhance international visibility of CeramBath and attract more overseas buyers, we carried out promotions in nearly 20 prestige exhibitions in the globe, including CERSAIE and CEVISAMA, and cooperate with over 40 foreign media & promotional platforms. 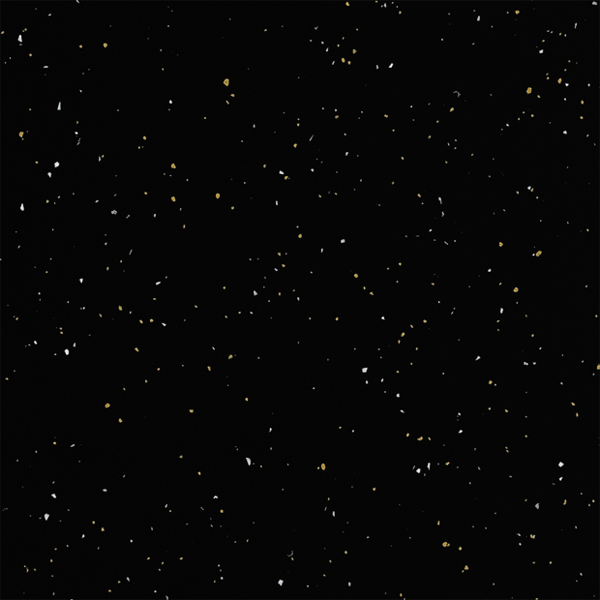 By April 10th, the number of oversea purchasers registering online has accumulated to 110,000. The 31st CeramBath will organize featured activities such as Distributor Conference, Capital Forum, International Trade Mission and Designer Summit to extend dimensions of the fair. Moreover, Mr. Zhou said that although there are 3 venues (China Ceramics City, China Ceramics Industry Headquarters and Foshan International Conference & Exhibition Center), the extended value of them has radiated far from all markets from Shiwan to Nanzhuang , and covered a lots of independent showrooms as wide as 2 million square meters as total, feeding nearly 2,000 ceramic brands. Looking through all those 31 sessions, we have always been consistent with world-class exhibition and made it our mission to create value, lead the industry and establish international platform to power the progress on ceramics industry. After the speeches, guests pour sand into the starter. As the LED screen was frozen to “Opening ceremony of 31st China International Ceramic & Bathroom Fair”, the curtain of 31st CeramBath was finally lifted! It is understood that the organizing committee of this exhibition actively promotes the O2O strategy extension of the exhibition, and the online and offline channels are fully open. 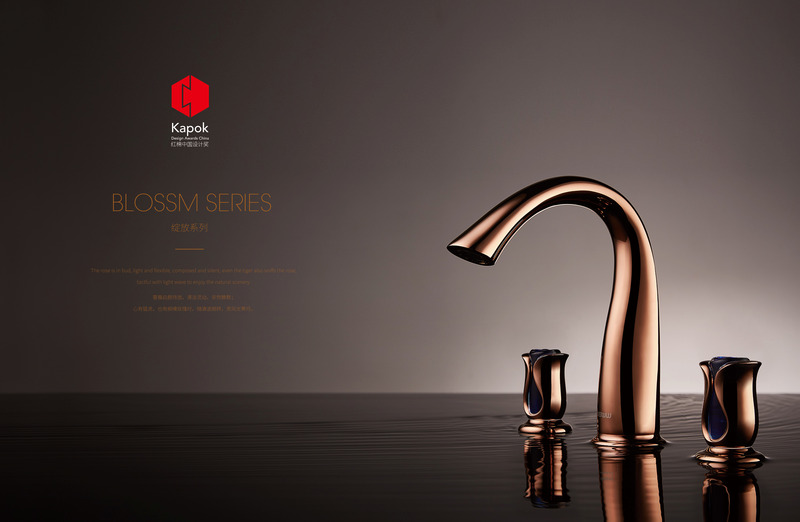 Official wechat, website and CERAMICS & BATHROOM COMMERCIAL MONTHLY will report the exhibitors, products, on-site activities and services in time. 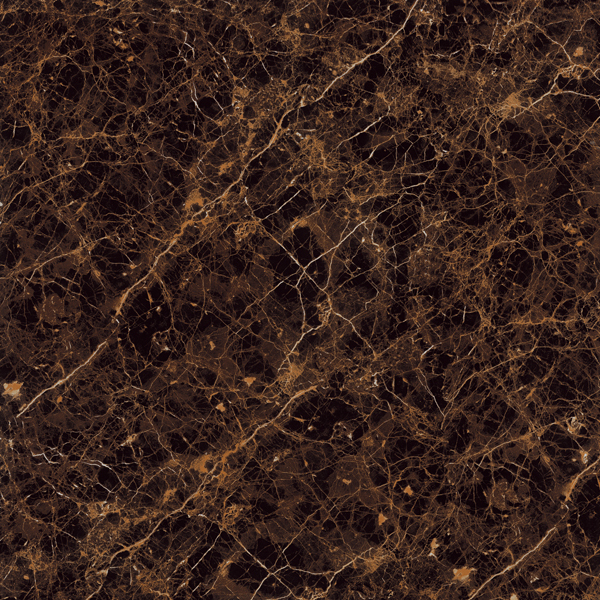 Buyers can also learn the first-hand information of CeramBath by FOSHAN DAILY, Sina JIAJU, Tencent JIAJU, BMLINK.COM, IBATHKITCHEN.COM and FANG.COM. In the afternoon of Oct.20, Keep on Innovation- Special Forum of HK Interior Designer came into a success in CCIH. 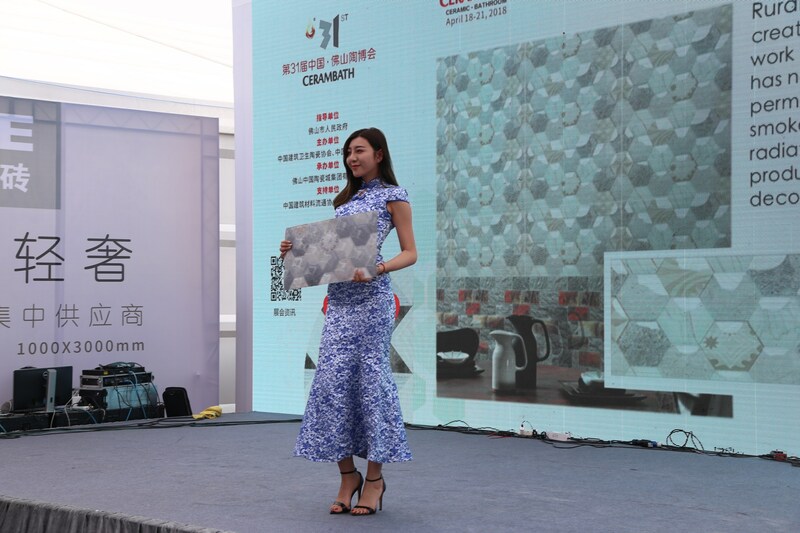 Mr. Chen Dejian, the interior design master from Hongkong, as well as nearly 700 designers from national design companies, advertising agencies, decoration companies and ceramic enterprises had presented in this forum. During the forum, not only theme speech, Mr. Chen Dejian also made a full sharing with other designer friends. On Oct.18-20, the first Bathroom Festival: Crazy Toilet opened in China Ceramics City. 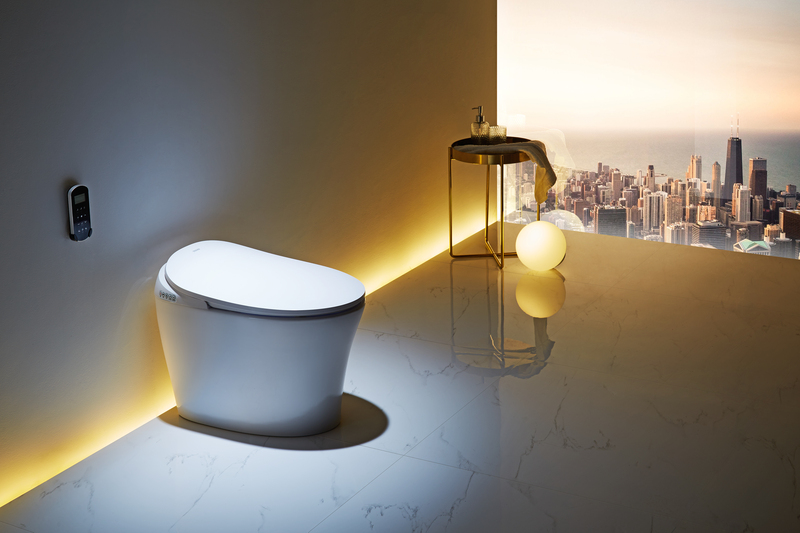 Ten brands from the leading bathroom enterprises were showing their most representative “smart” toilet, and sharing the up to date news of the sector with audiences. Meanwhile, some interesting elements were also added into this professional presentation of toilet, including Giant Toilet, Cartoon Princess, and Toilet History Exhibition etc., bringing a fantastic result to CeramBath.